For car Repairs in Dinas Cross. 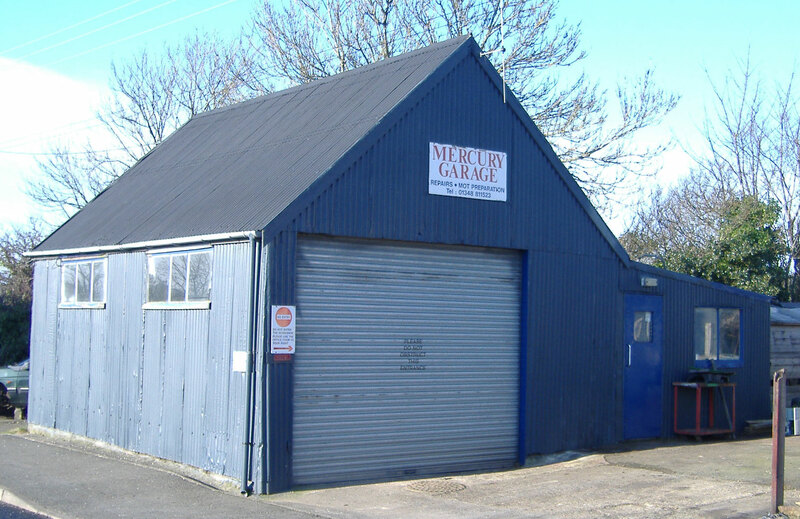 Mercury garage has been used for motor repairs ever since the pioneer days of motoring in Britain just after the first world war. The current owner, mechanical engineer Steve Taylor, took over the premises in 1984 and has been running the garage for over 30 years. Many aspects of car care are covered, including servicing, repairs and maintenance. MOT preparation and welding. ‘First level’ electronic diagnostics including EOBD, investigating and clearing fault codes, etc. A range of common batteries, wipers, bulbs, oils and other parts are carried and most parts can be obtained at short notice, often the same day. To find out more get in touch with Steve now for an informal chat.